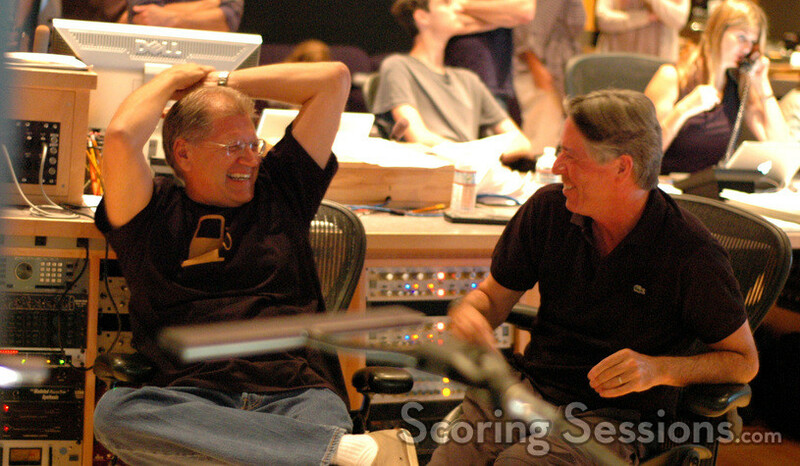 At the end of this summer, composer Alan Silvestri reunited with his longtime collaborator, writer-director Robert Zemeckis to record the music to their 13th feature film together, A Christmas Carol. Based on the Charles Dickens classic novel, this new 3D version of the tale uses the latest motion capture technologies (ala Beowulf and The Polar Express) to allow actor Jim Carrey to bring the role of Ebenezer Scrooge to life. 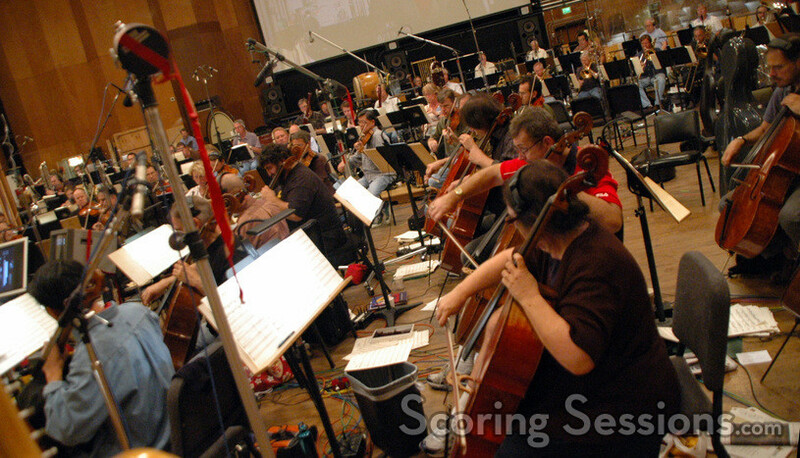 Billed as a "multi-sensory thrill ride", the film required a lot of music to carry the audience along on Scrooge’s journey, and Silvestri recorded his holiday infused score at the Newman Scoring Stage at 20th Century Fox. 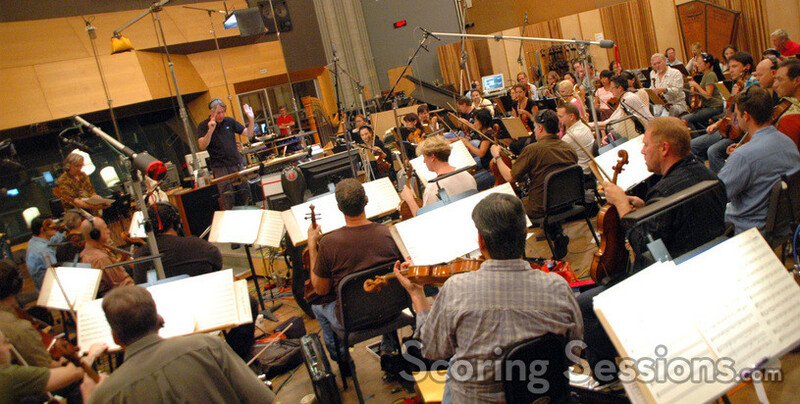 With Silvestri conducting a rather large ensemble of the Hollywood Studio Symphony, the score contains everything one would expect for a holiday film – classic Christmas carols, as well as plenty of new themes and material, orchestrated by Silvestri with Conrad Pope, Bill Ross, and John Ashton Thomas. The main theme for A Christmas Carol, realized in the new end title song "God Bless Us Everyone", is an instant holiday classic, drawing on stylistic influences from many of the traditional Christmas carols. 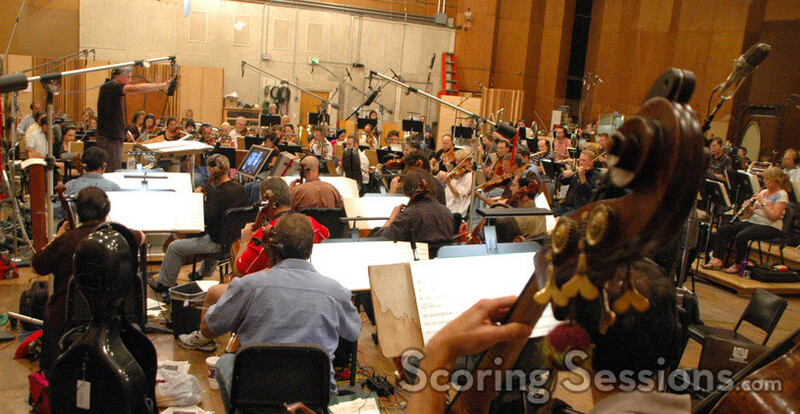 Some of the more emotional moments in the score range from small and intimate, to large and dramatic. 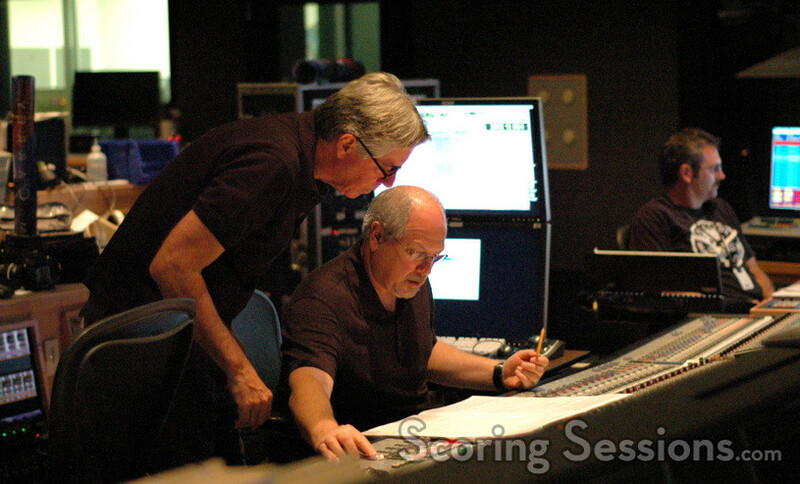 In the booth was scoring mixer Dennis Sands, as well as much of the film’s creative team. 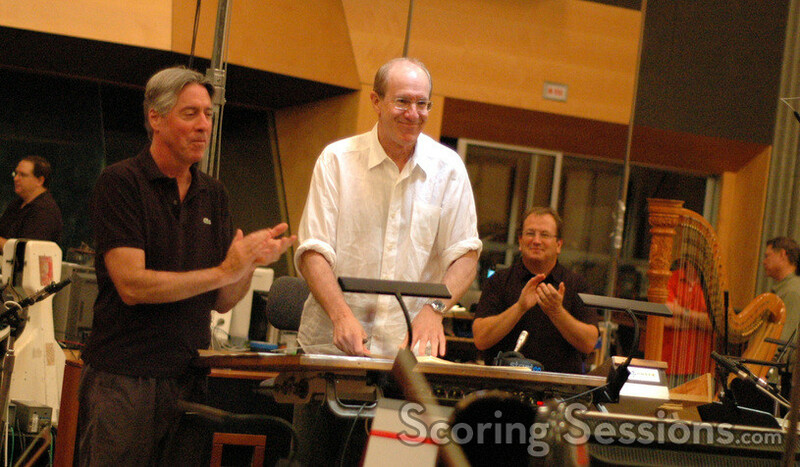 Director Robert Zemeckis would occasionally provide suggested adjustments to Silvestri’s score, and it was evident that their twenty-five year collaborative relationship made the experience highly enjoyable for both of them Also providing feedback in the booth were music editor Kenneth Karman, assistant music editor Jeannie Lee Marks, and score coordinator David Bifano. 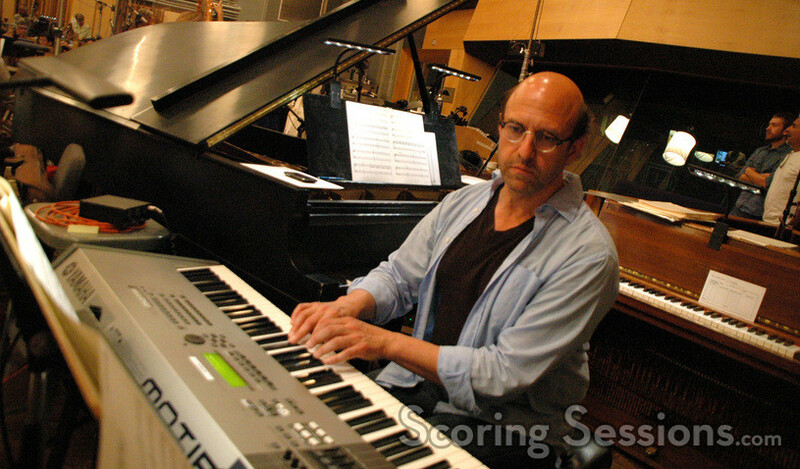 A Christmas Carol also afforded Silvestri the opportunity to work yet again with Glen Ballard, to create the end title song "God Bless Us Everyone". 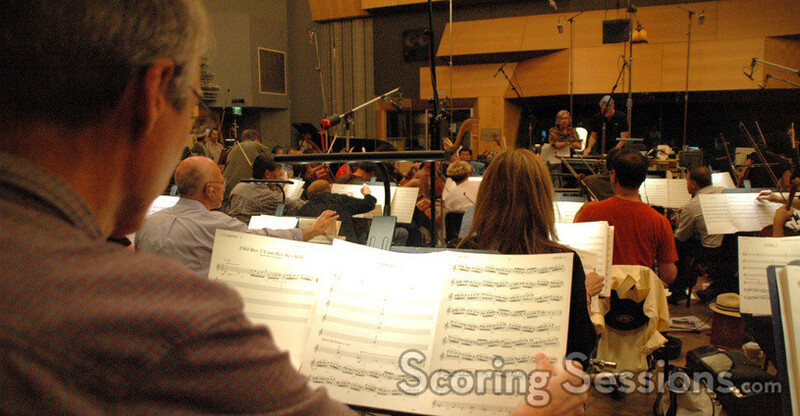 Arranged and conducted by orchestrator William Ross, the song is heard performed by opera singer Andrea Bocelli, and features the main title theme heard throughout the score. 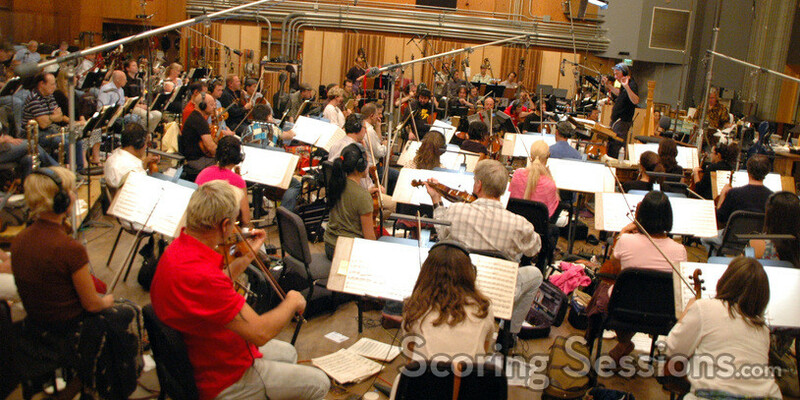 Additionally, two choirs were recorded, one contracted in Los Angeles by Bobbi Page, and another in London contracted by Terry Edwards. 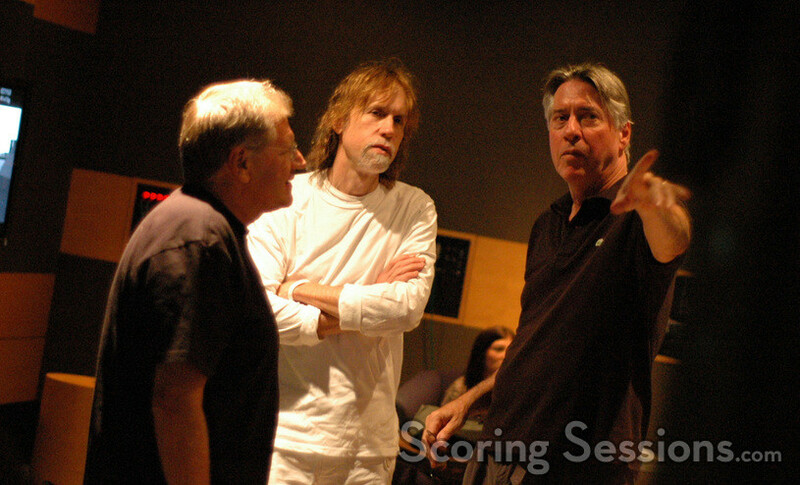 Peter Cobbin of Abbey Road Studios recorded them in London. Disney’s A Christmas Carol was released in theaters on November 6th, 2009, and a digital soundtrack album was released at the time of the film as well. Special thanks to Monica Zierhut and David Bifano.